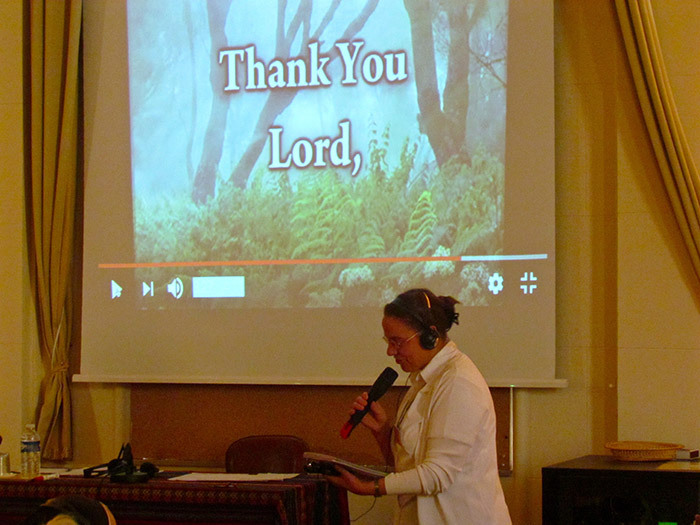 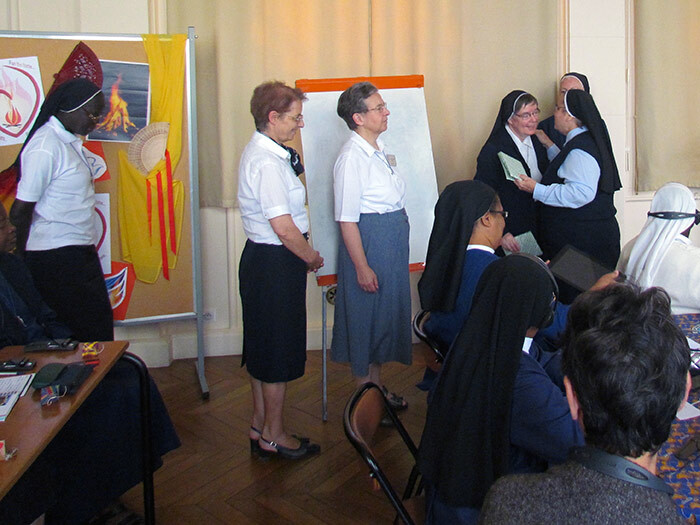 « Fan the Flame of Discipleship Within Me » … that was the theme of the Formation Session held at the Mother House from August 1 to August 14, 2016. 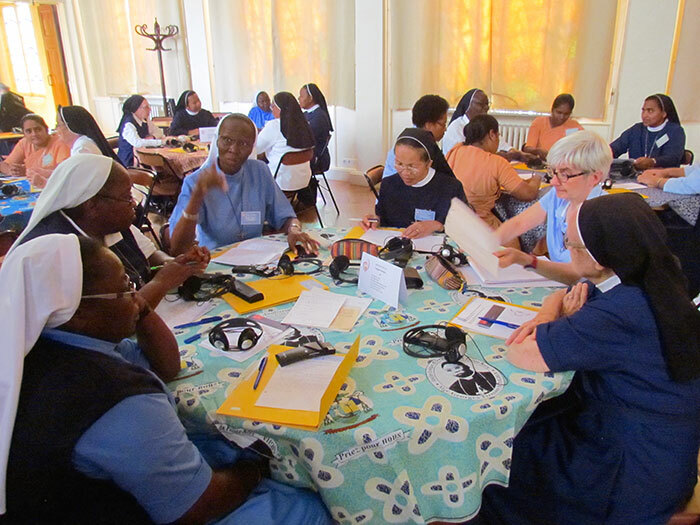 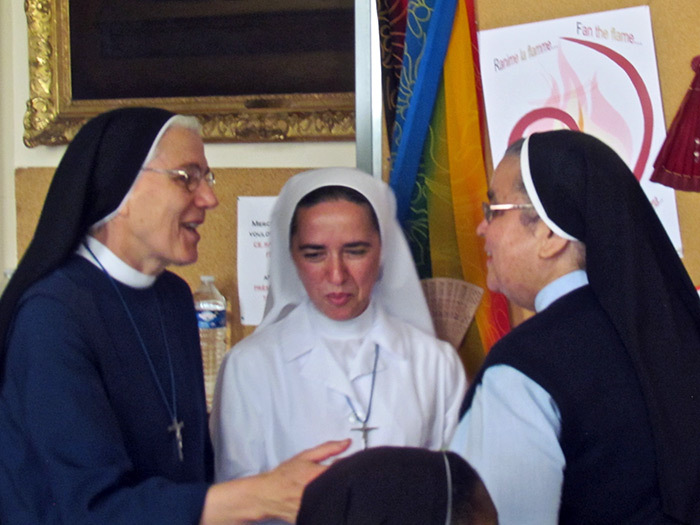 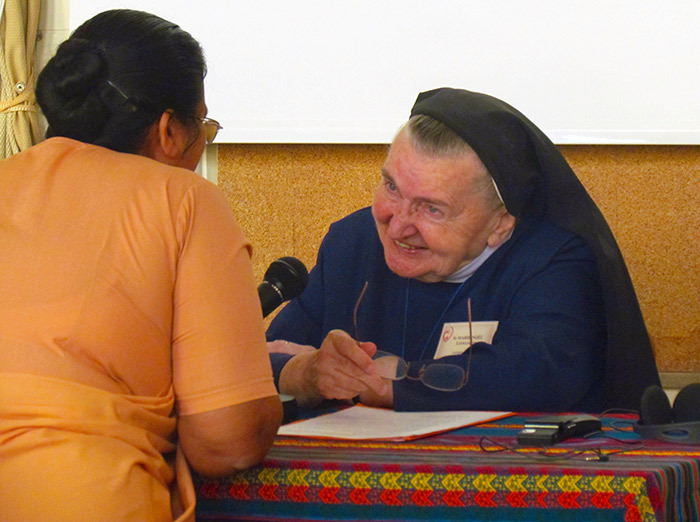 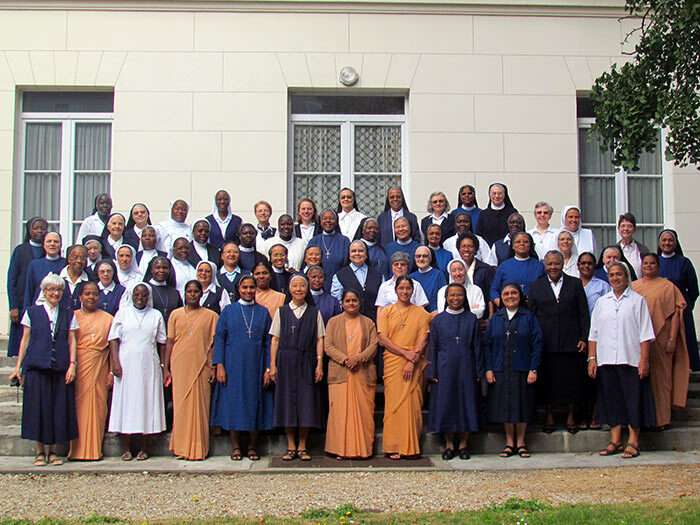 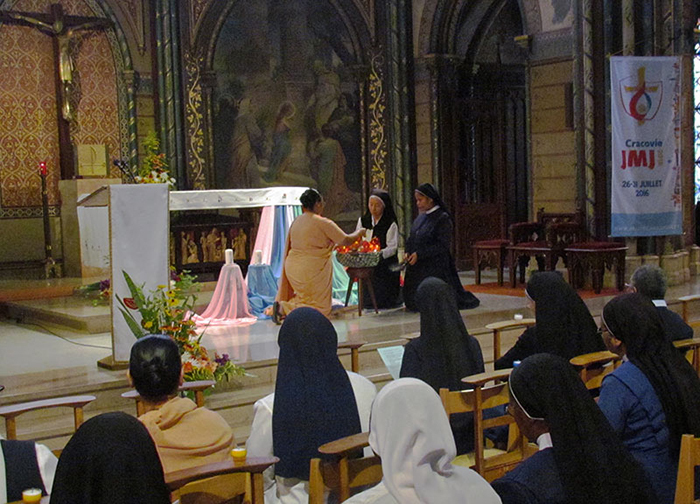 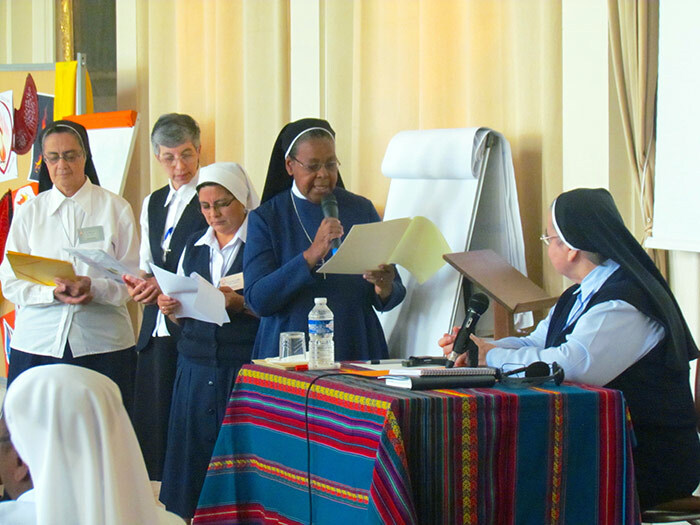 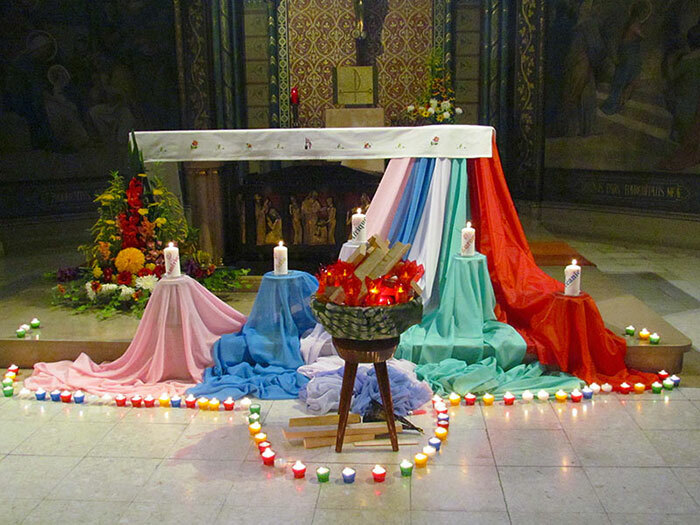 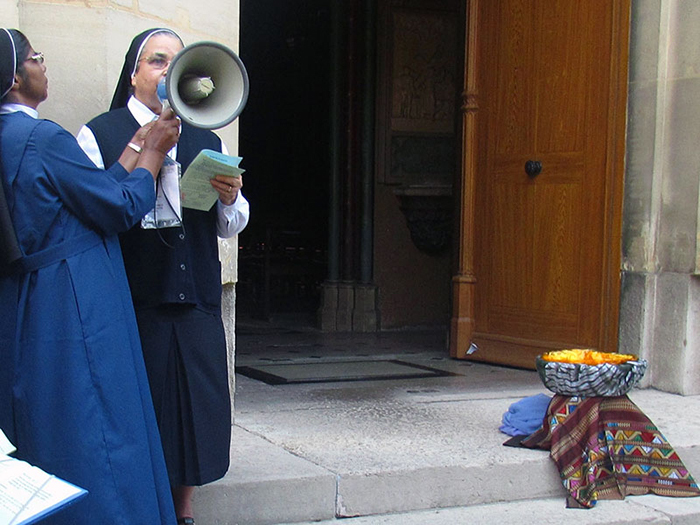 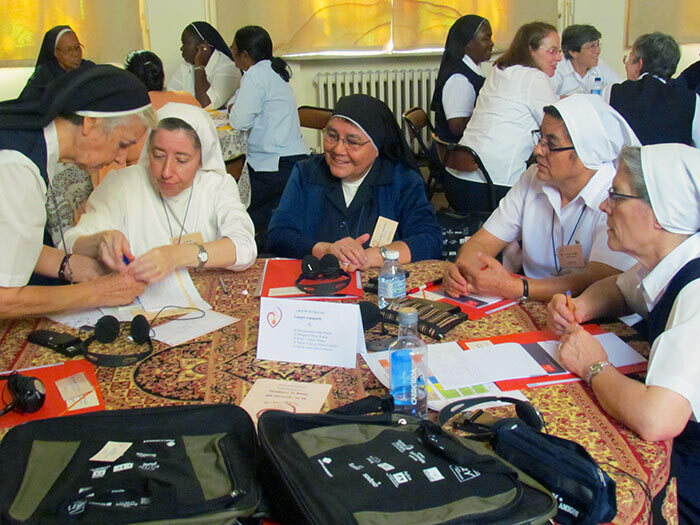 There were 48 sisters representing over 60 countries present, all ministering in the area of initial formation with women discerning their vocation to religious life and specifically to the Sisters of St. Joseph of Cluny! 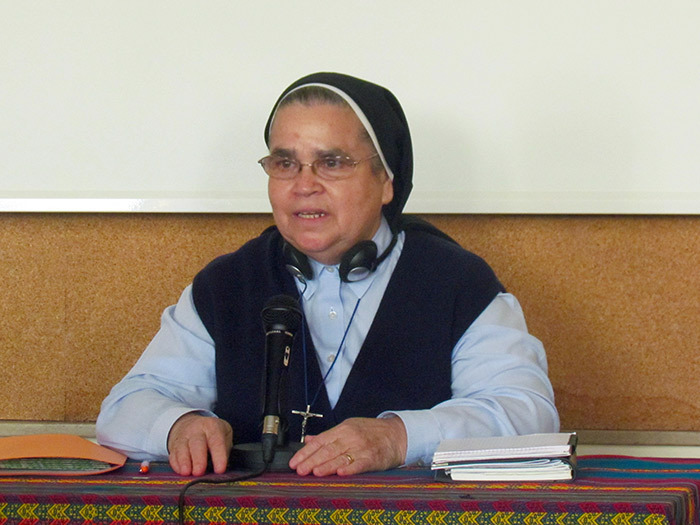 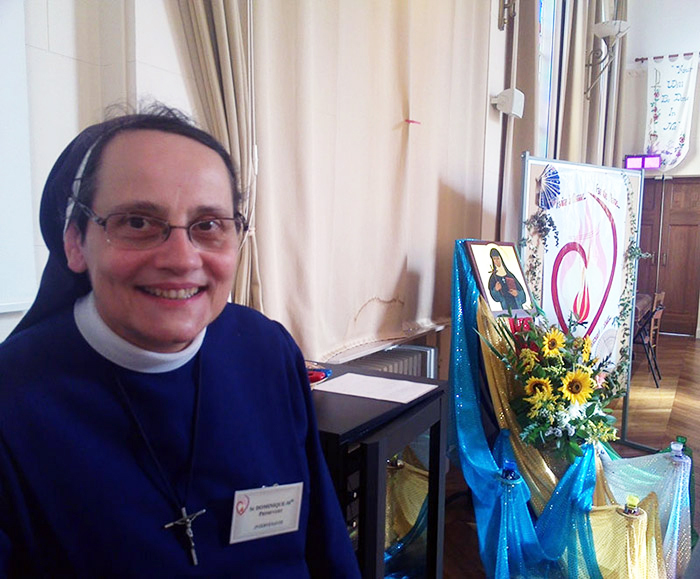 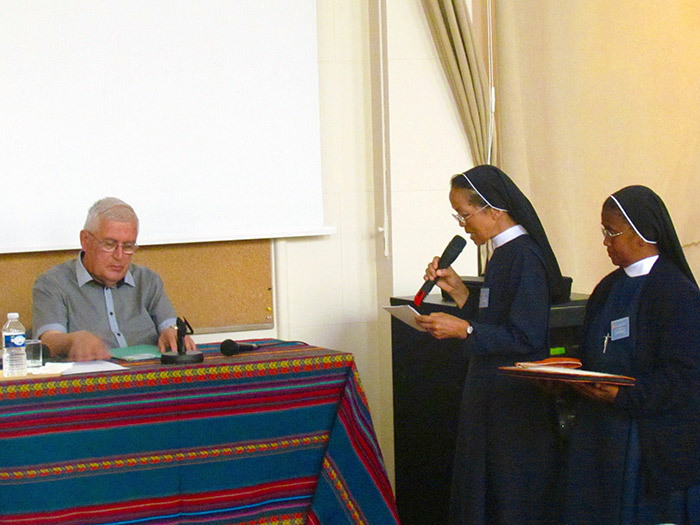 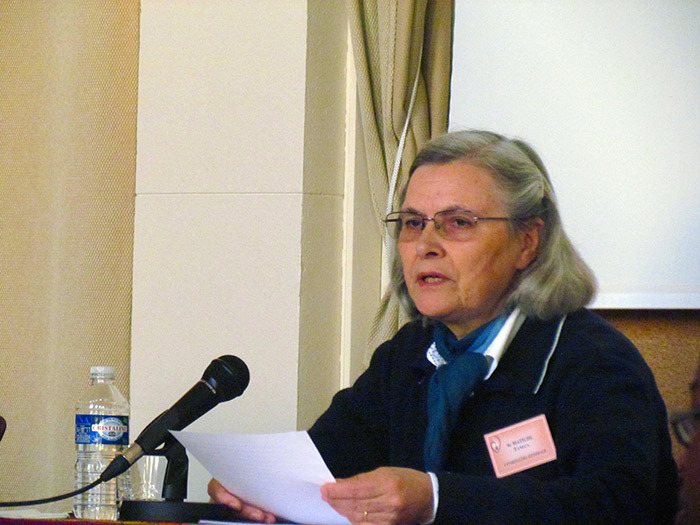 Sr. Claire Houareau, Superior General, gave the Opening and Closing Remarks. 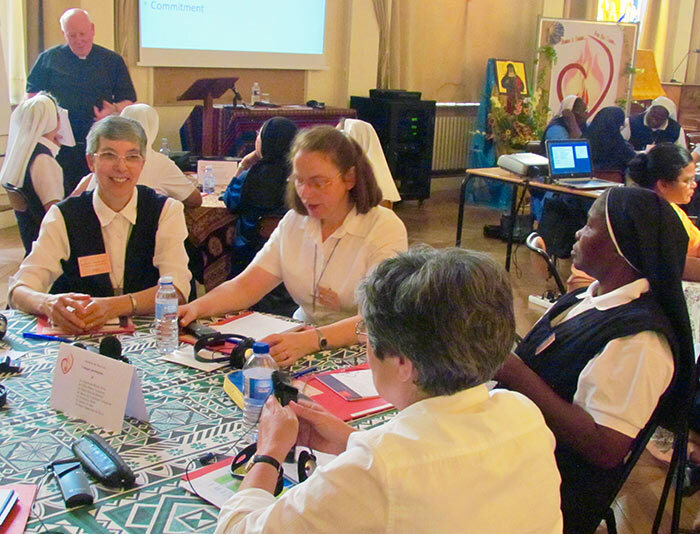 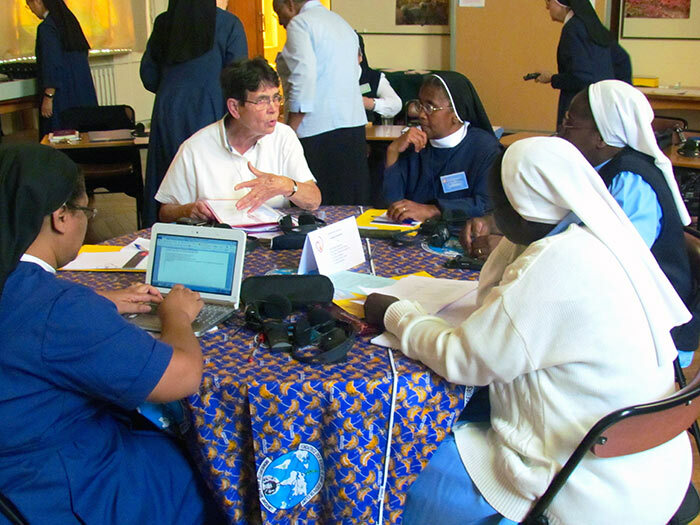 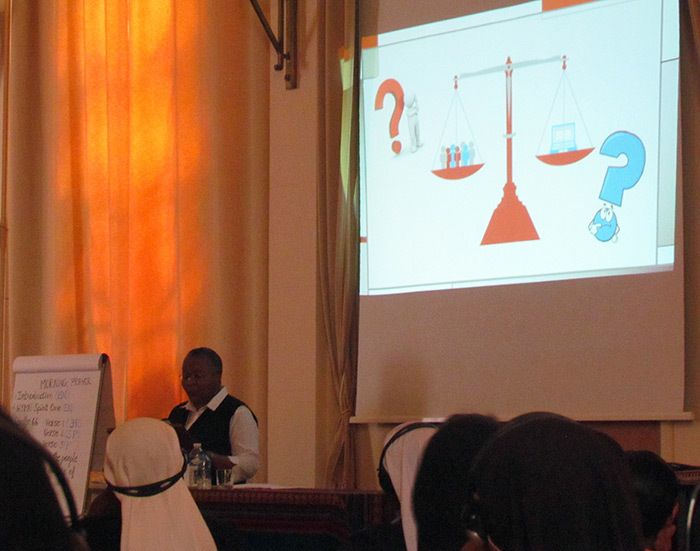 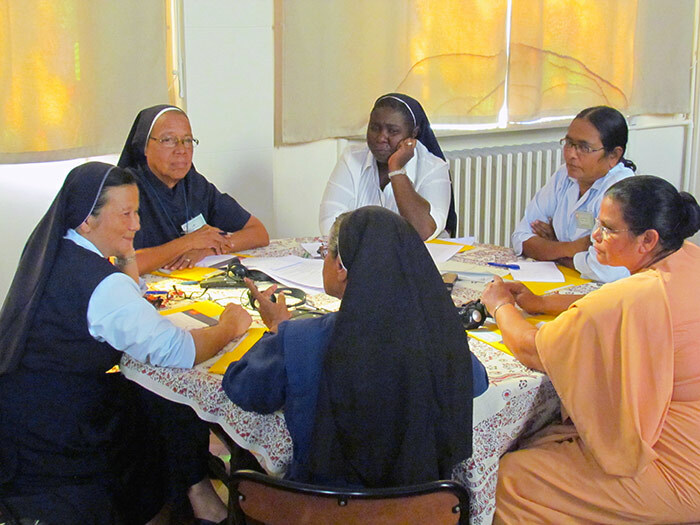 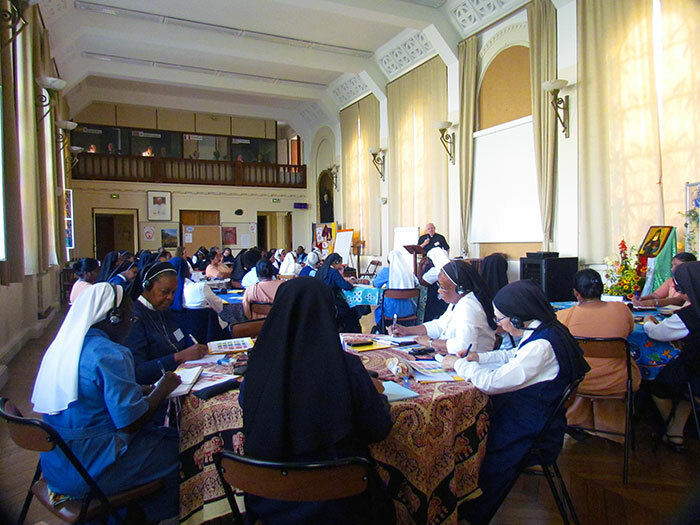 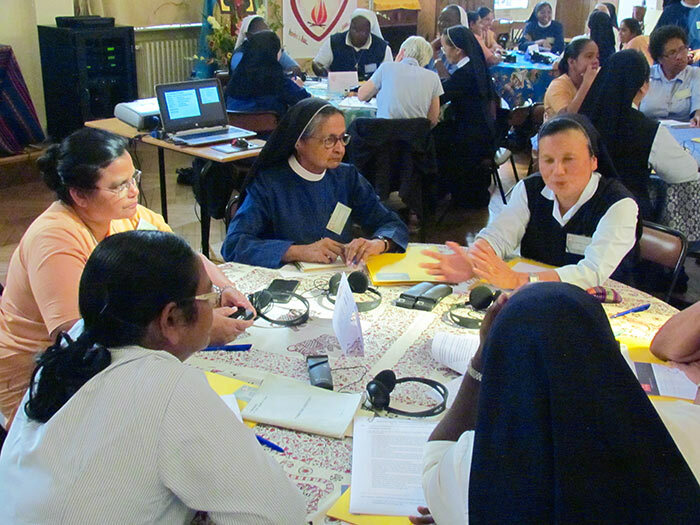 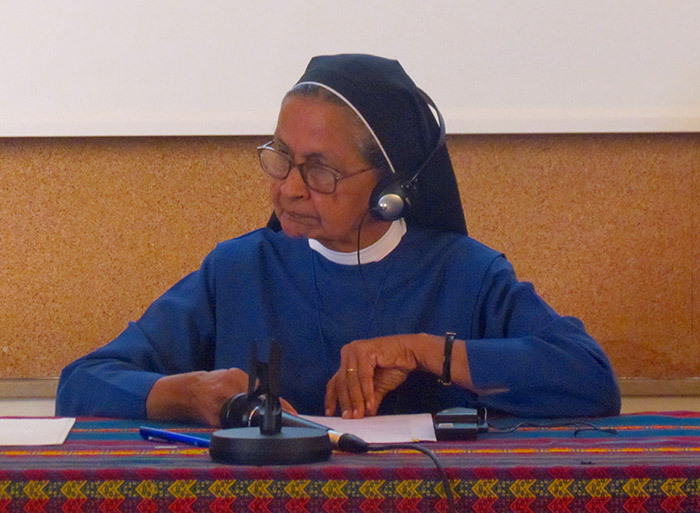 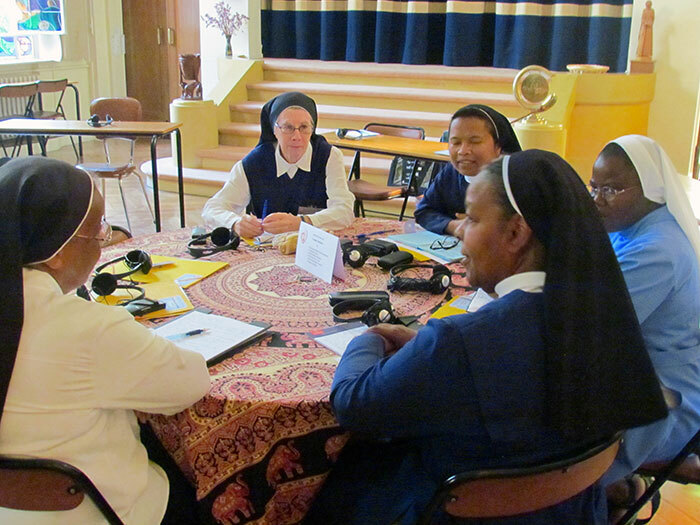 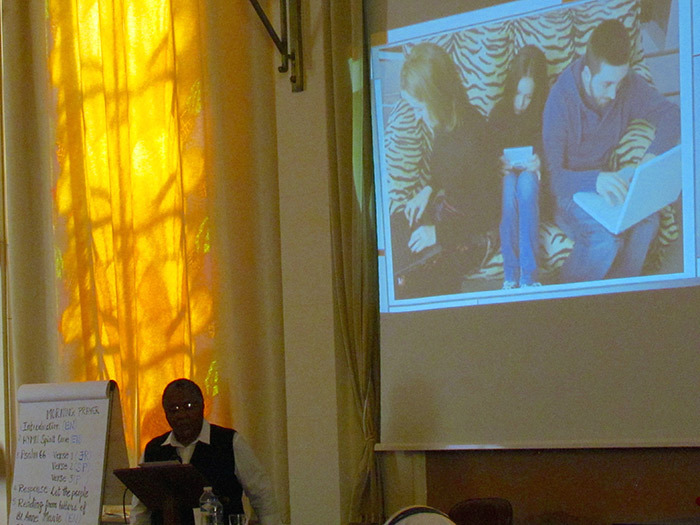 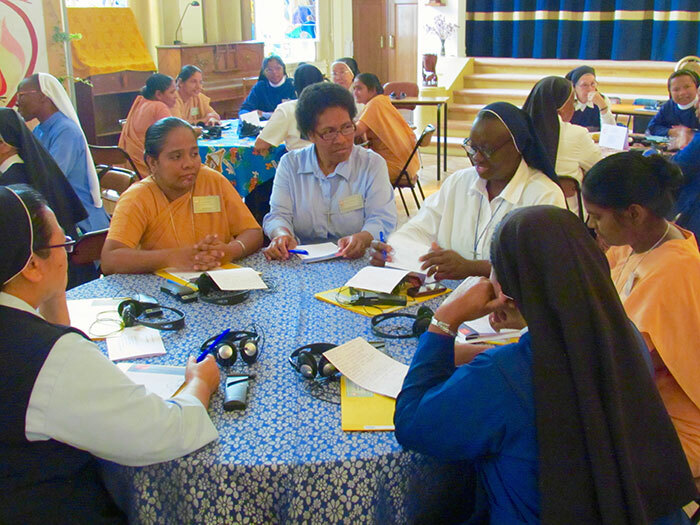 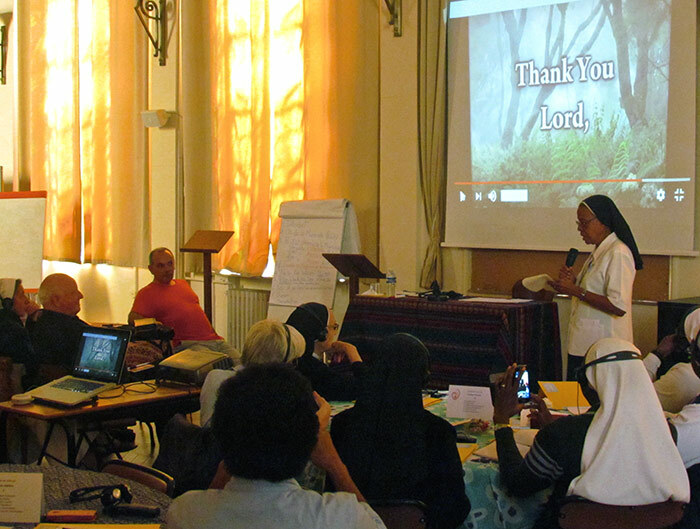 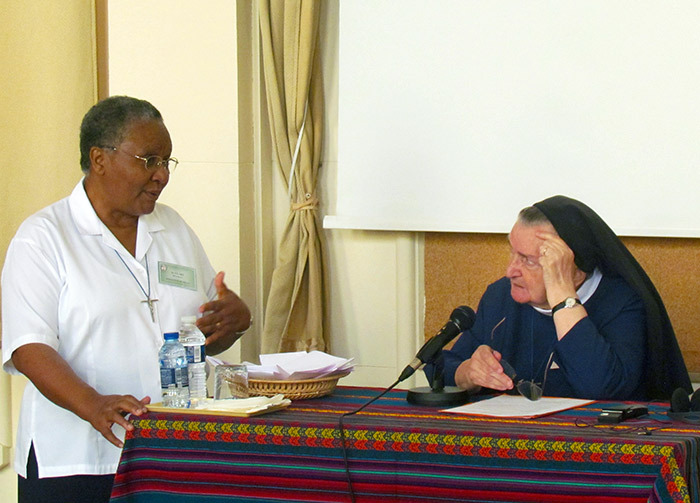 We thank all the sisters of the Mother House community who did so much to facilitate this session, as well as each of our sisters who, along with Father Christopher Hogg, C.Ss.R, worked as translators throughout the session.